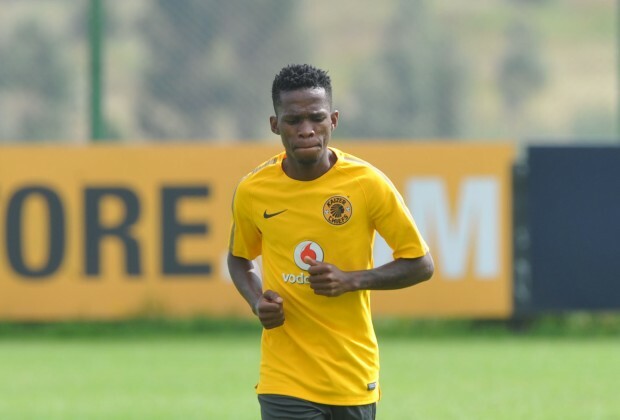 Kaizer Chiefs coach Ernst Middendorp revealed he is delighted with the performance of Kabelo Mahlasela and other replacements in the 1-1 draw with Black Leopards. Andriamirado Aro Hasina Andrianarimanana got the opening goal for Chiefs in the contest from Mahlasela’s fine back-heeled assist before Leopards leveled from the head of Lifa Hlongwane. Speaking of the performances, he said: “We have seen guys like Kabelo Mahlasela, he played a good game and always available in the pockets.